Meizu, a leading consumer electronics company and smartphone manufacturer, has officially unveiled Meizu M6 Note in Malaysia today. Meizu M6 Note is the first Meizu smartphone that sports a Qualcomm Snapdragon chipset. Bundling with its 5.5 inch large display, dual camera setup plus a sizable battery with fast charge support, this is the best all round smartphone you can get with less than RM1000 spent! Dubbed as the Superstar below RM1,000, the M6 Note is powered by the energy efficient Qualcomm Snapdragon 625 octa-core processor processor with a clock speed of up to 2.0 GHz. This is the first Meizu smartphone that is running on a Qualcomm-made chipset with ultra-low power 14 nm LPP advanced fabrication process that brings an extraordinary battery life to the M6 Note. Pairing with the Adreno 506 GPU that brings a 71% efficiency over the previous generation, it allows the M6 Note to support a wide variety of games, ensuring an amazing gaming experience. 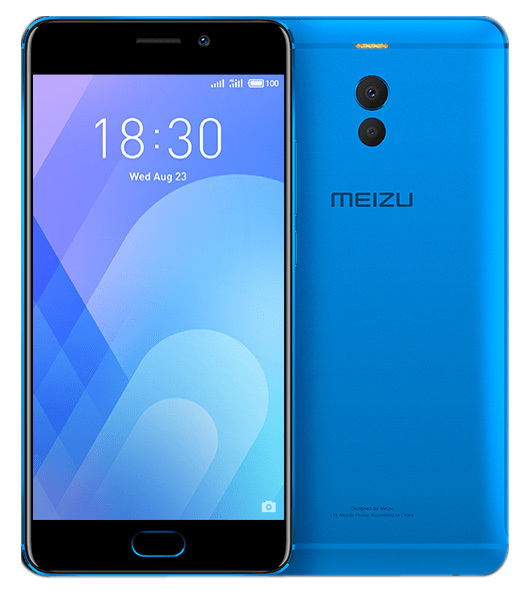 Presented with a beautifully crafted metal-clad unibody design that completed with chamfered edges on both the front and back panel, the 5.5-inch LTPS display with a 1920 x 1080 pixel resolution of the Meizu Mate M6 offers a substantially better experience with a contrast ratio of 1000:1 guarantees everything is as vivid as it can be ! The Meizu mBack button at the front functions as a fingerprint sensor which can unlock the device in just 0.2 seconds! Plus, it also supports AliPay fingerprint payment that gives you the convenience as well as added security for every transaction you made on the M6 Note. Meizu M6 Note excels on the photography department featuring dual camera setup that consists of a 12-megapixel Sony IMX362 sensor with f1.9 ultra-wide aperture, 1.4um individual pixel size, and 6P lens, teaming up with a 5-megapixel Samsung 2L7 secondary sensor. The rear camera comes with Dual Phase Detection, Full pixel Dual-core focus, up to 0.03s fast that delivers a camera experience unseen in its class. Its dual-color temperature 4-LED flash embedded in the symmetrical plastic antenna line provides bright and natural fill-in light when taking photos in low light condition. Meizu M6 Note features the complete set of custom Arcsoft algorithms that optimizes double-camera bokeh and applies multi-frame noise reduction in dim light, which significantly improves the bokeh effect and image purity. Not to mention the M6 Note also packs a 16-megapixel front camera with ƒ/2.0 wide aperture for stunning selfies. Combined with the beautification algorithm from Arcsoft, deep texture and natural skin colors are highlighted. On top of that, Flyme comes with hundreds of camera stickers, allowing you to customize your photos even further. Without sacrificing the feel and thickness, the M6 Note packs a large 4,000mAh battery that can withstand up to 10 hours of game play. This power efficient device also comes with mCharge 18W fast charge that charges the M6 Note in no time. This handset runs Flyme 6 with Meizu’s One Mind AI based on Android 7.1.2 Nougat. Connectivity wise, it features dual SIM slots, 4G LTE, Bluetooth 4.2 as well as Wi-Fi 802.11a/b/g/n. Available in four color options: Moonlight Silver, Champagne Gold, Blue and Obsidian Black, the Meizu M6 Note will be offered in 3GB RAM with 32GB ROM version for a retail price of RM899 in Malaysia. 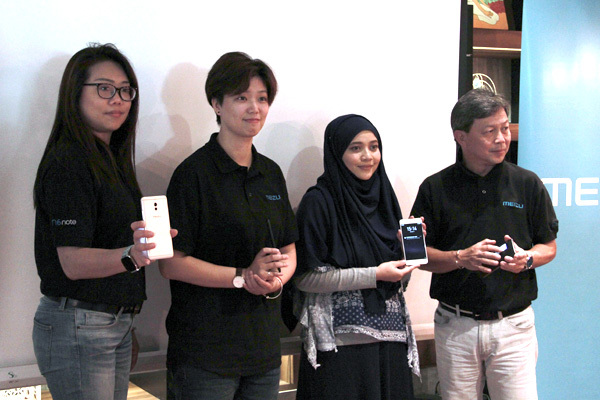 It will be sold at Meizu authorised retail stores as well as Meizu Malaysia’s e-commerce partners such as Lazada and Shopee. 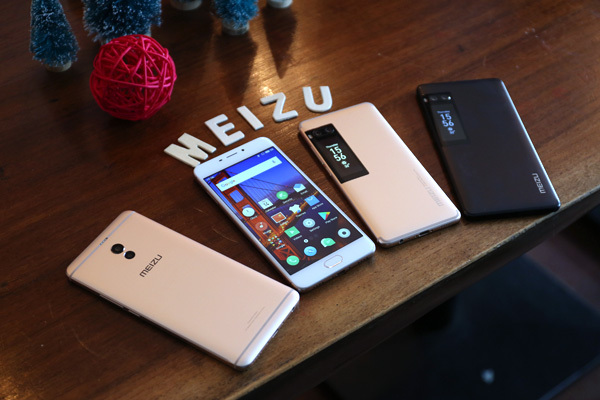 Meizu M6 Note is not the only model that will be released in Malaysia because Meizu Malaysia has also brought along its sibling, Meizu M6 for Malaysians who preferred a more compact device. The Meizu M6 will be retailed at RM599 when it is officially available in the Malaysian market. For more information, visit Meizu Malaysia official Website and Meizu Malaysia official Facebook. Next: Hatsune Miku Live in Malaysia!